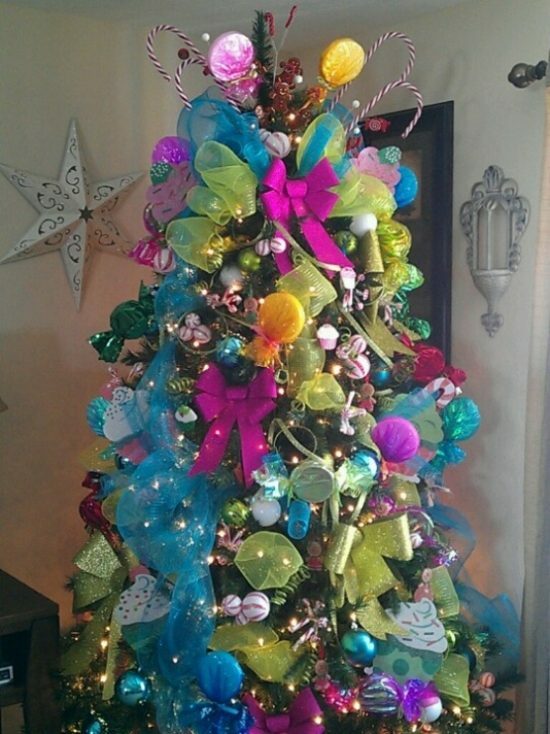 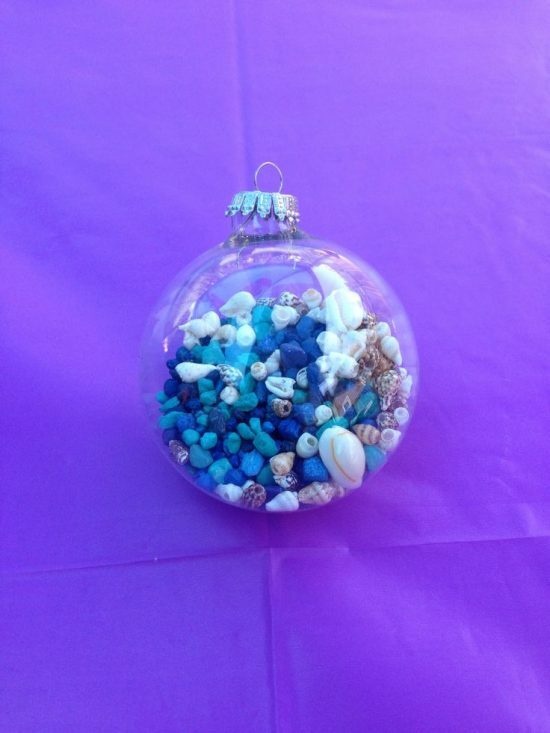 Do you think that under the sea Christmas ornaments are too expensive or hard to do? 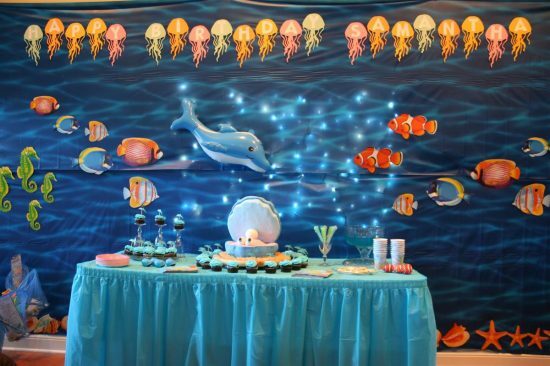 Actually, you can create a magical look in your living room using DIY or ready- made decorative elements with a fascinating under the sea theme. 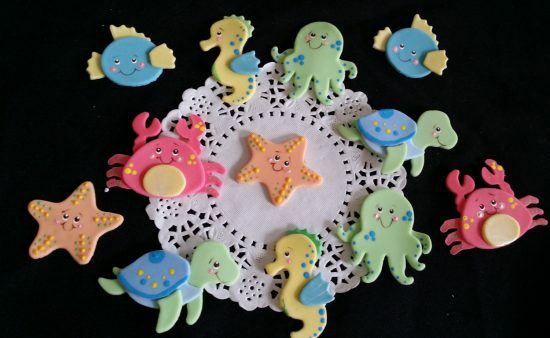 If you love the DIY projects, you can use Aluminum embossing shims and templates to your favorite sea creatures in addition to scissors. 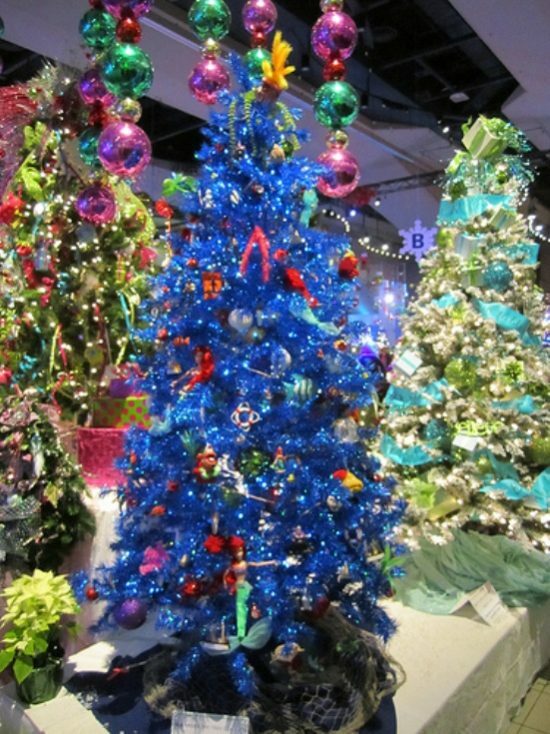 You will cut the Aluminum sheet on the shape of the template and hang it on the tree using a piece of stylus. 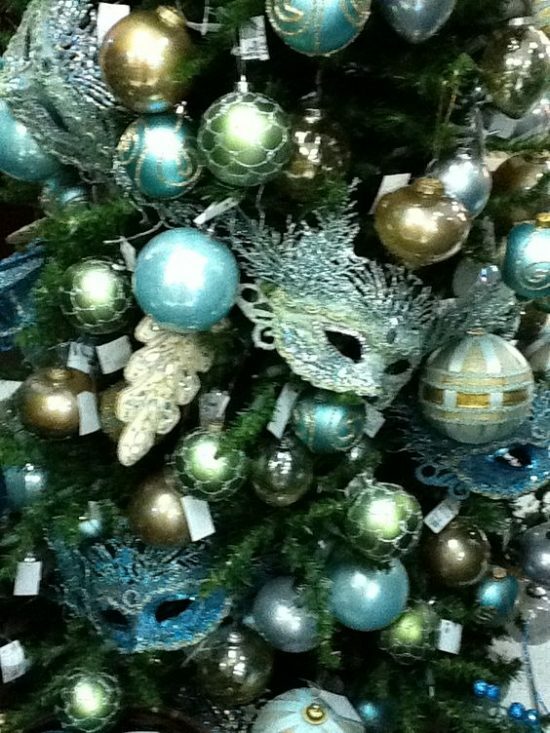 In addition to such silver ornaments, you can use golden sheets with or without glitter to do the same ornaments. 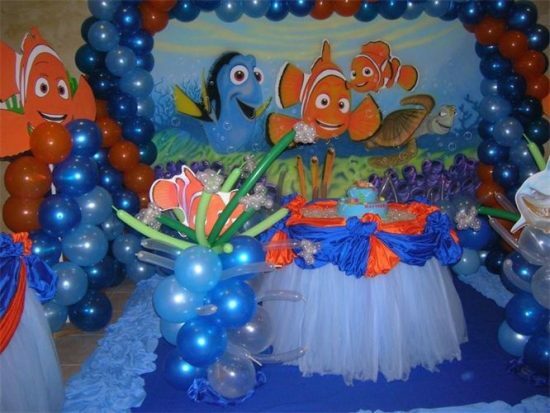 The under the sea theme needs a combination of white and blue ornaments with a sparkling touch. 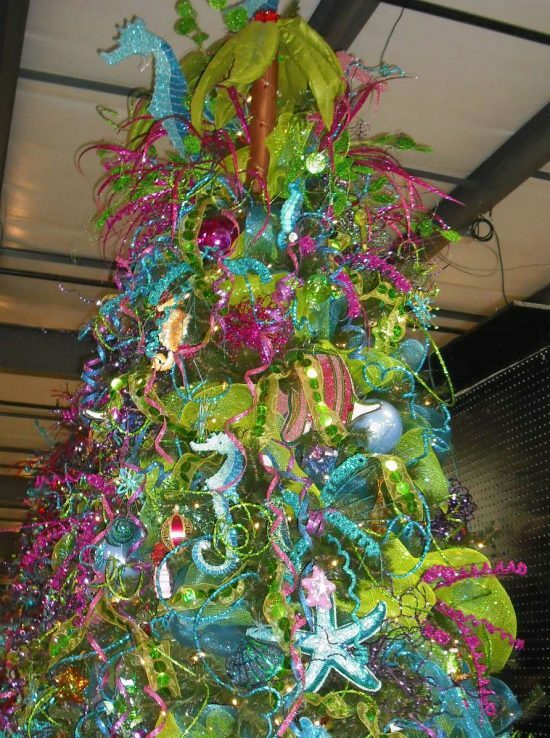 Do you believe that you can easily create a sparkling Christmas tree with fascinating under the sea colors using just a few white feather pieces and acrylic baubles in addition to a piece of wood? 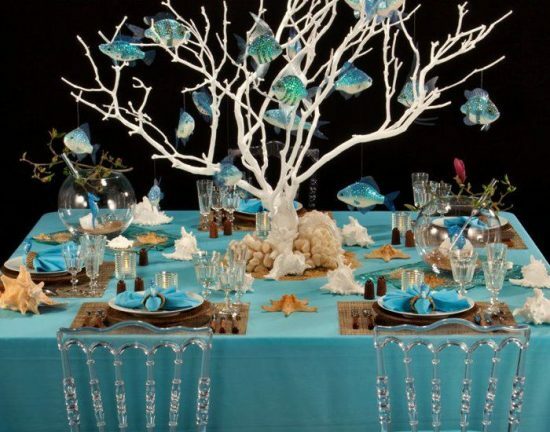 You need just to glue the white feather to cover the wood, create a tree shape, and fill the blue acrylic baubles with chocolate or small toys on the shape of sea creatures. 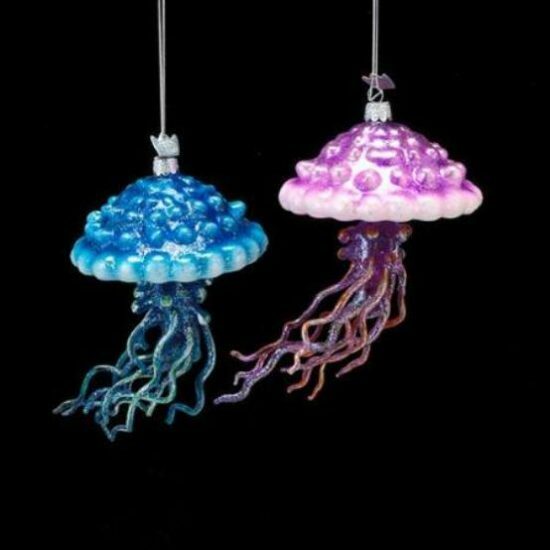 Instead, you can visit the nearest sea ornaments and purchase small ornaments for sea creatures such as different-shaped shells, different colored starfishes, or even fish. 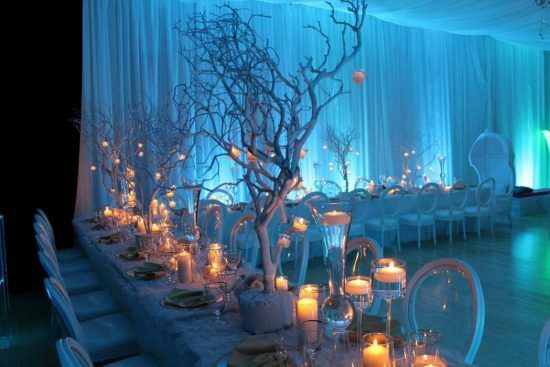 The craft stores have lighted containers that can perfectly match your theme and form the centerpiece of your living room. 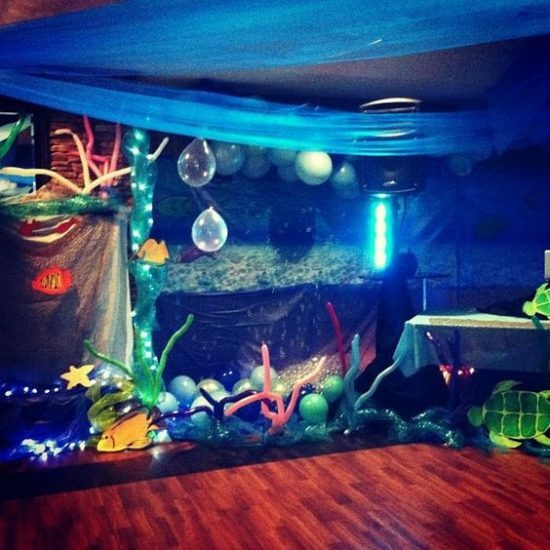 If you have a fish aquarium, you can just install blue lighting bulbs under or behind it to enhance the celebrative touch of your space for this holiday. 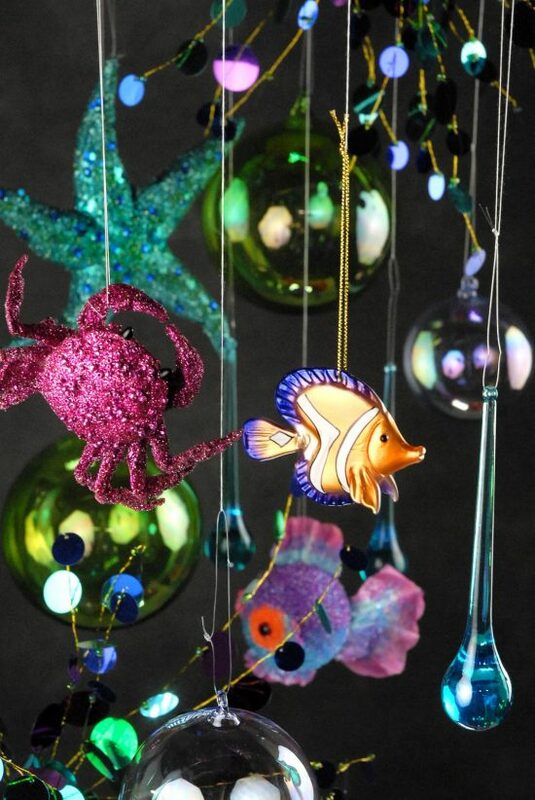 Your chandelier can provide the space a magical touch, especially when you hang sea plants around it. 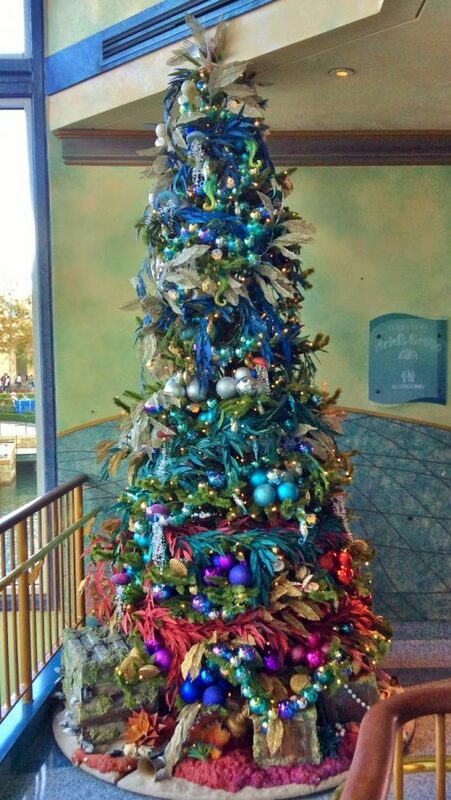 Just make sure that the green plants will be away from the lighting bubs for your visitors’ safety.